Suitcase Fusion is the next-generation professional font manager for your office or studio. It fuses the power of Font Reserve with the award-winning usability of Suitcase, giving you more reliable font management -- no matter how many fonts you use, how many documents you work with or how demanding your workflow. Eliminate the guesswork in working with fonts, and ensure that you have the exact version of the font you need. 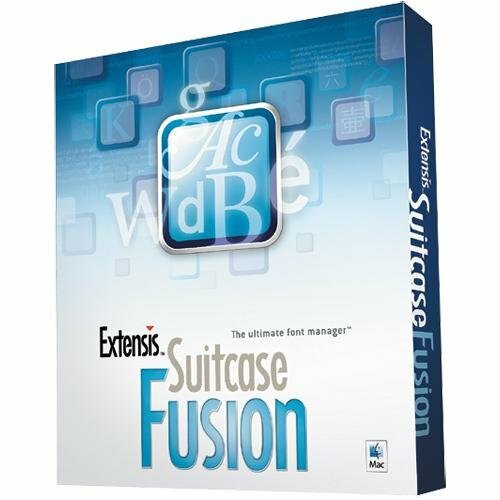 Extensis Suitcase Fusion for Mac. Used, good condition,. Packaging as shown in additional pics.